I have to wonder if convention planners are taking their business elsewhere as word gets out that Las Vegas is no longer a bargain. 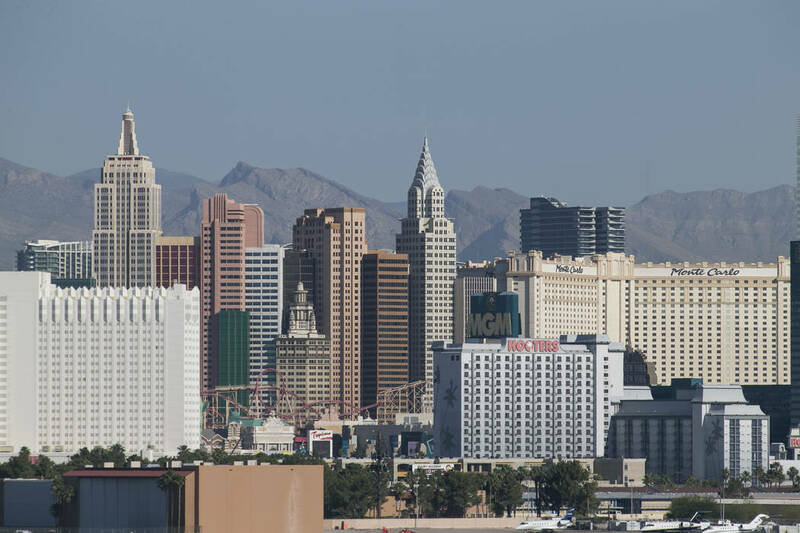 Las Vegas saw a 1.7 percent visitor decline last year. The Las Vegas Convention and Visitors Authority pretty much said Oct. 1 and room renovations were to blame. Move along. Nothing to see here. I started digging deeper in the stats, however, and found some very troubling facts. I’d like to think that all will be fine, as convention visitors replace leisure travelers. At least that seems to be the grand plan of the convention authority and MGM Resorts CEO Jim Murren. However, the actual number of conventions and meetings fell from 21,864 in 2016 to 19,767 in 2017. Once again, the numbers of attendees was artificially buoyed by an anomaly year, but the numbers of planned meetings/convention fell significantly. I have to wonder if convention planners are taking their business elsewhere as word gets out that Las Vegas is no longer a bargain. Many great convention cities exist much closer to the U.S. population bases than we are. I remember reading more than a year ago that convention planners were grumbling about the costs of the room with the resort fees. The 2016 visitors were the first group to be hit really hard by obnoxiously high resort fees and paid parking. They were shocked and felt burned. They are now voting with their feet. Those of us on the front lines of tourism promotion know this to be true because of the feedback we get from regular visitors, who are replacing Las Vegas trips with vacations to other destinations. If this increasing push to turn us largly into a convention town while turning our backs on our longtime core audience with high prices and poor gaming backfires, a long-term decline in visitation — once unthinkable — could become reality. Ted Newkirk is founder and CEO of AccessVegas.com.